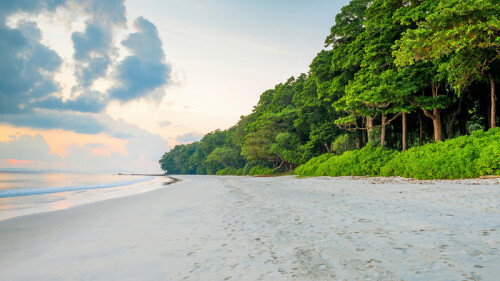 It won't be an overstatement to call Andaman a paradise island. A single visit to this island is enough to rejuvenate you inside out; courtesy its vast sandy shores, amazing verdant forests, fascinating historical places and scrumptious local cuisines, besides more. Dotted with numerous breath-taking and pristine sandy beaches, the island paradise is well known for its natural beauty and stimulating environment. 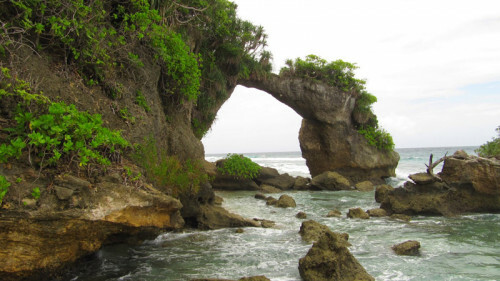 Due to the rich history, fabulous seashores, historical sites and many exciting activities, Andaman has become famous amongst the visitors of all ages for an unforgettable vacation. Room Service, Laundry, Telephone Charges. Activity Charges, Scuba, Jet Ski, Snorkelling Etc., Until and Unless Mentioned In the Inclusions. Expenses Occurred Due to Bad Weather or Ferry / Flight Cancellation. Additional Tour Or Vehicle Usage. 5% GST will be applicable. 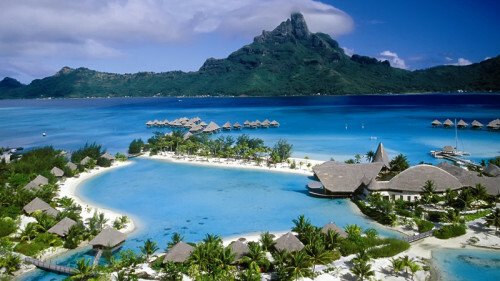 Welcome in Port Blair - the Capital city of Andaman and Nicobar Islands. Our local representative will meet you at Cochin airport and will assist you for your transfer to the hotel. After check-in and little relax Lunch at Hotel, later on proceed to Corbyns’ Cove Beach which is surrounded by lush green coconut palms. 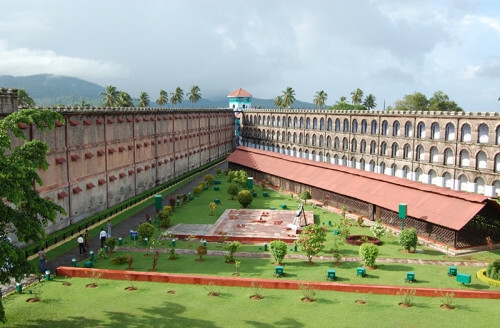 In the evening visit the historic building of Cellular Jail and cherish the heroic saga of Indian freedom fight through Sound & Light Show at National memorial - Cellular Jail. 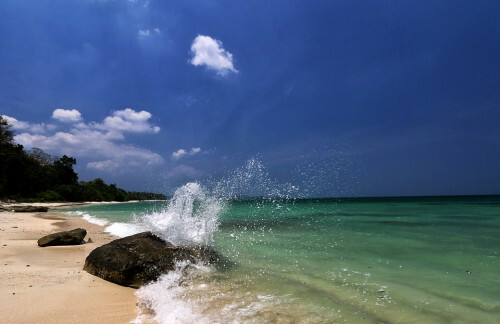 Day 2:Port Blair - Havelock -Radhanagar Beach. In the morning after breakfast proceed to Phoenix Bay Harbour to board ferry which will take you to Havelock Island famous for its white sand and crystal clear turquoise water. One can enjoy water-sports activities like snorkelling and scuba diving as an option. After arriving at Havelock Island Hotel check in. Complete your hotel check in formalities and enjoy the Lunch at hotel. Post lunch Proceed to Radhanagar Beach. 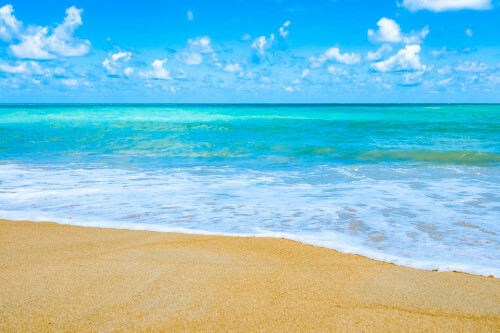 De-stressed yourself by walking on the sandy beach and leaving your footprint on. Day 3:Havelock to Neil & Neil Tour. Today after breakfast complete your check out formalities and take a ferry from Harbour for Neil Island. After arriving at Neil Island proceed to hotel. After completing the check in formalities enjoy the lunch at hotel. Post lunch visit Lakshmanpur beach, Natural Bridge and Bharatpur beach. Evening Back to the hotel. Night stay at Neil Island. Day 4: Neil Island- Port Blair. Today morning enjoy your breakfast at hotel. Post completing check out formalities take a ferry to reach Port Blair. Arrive at Port Blair and proceed to hotel for check in. Enjoy your lunch at hotel. Post lunch proceed for city tour. Visit a museum run by Indian Navy popularly known as Samudrika Museum, Fisheries Museum. Return to hotel and enjoy dinner at hotel. Night stay at Port Blair. Day 5: Ross Island and North Bay. Today after Breakfast catch a ferry from Water Sports Complex for an excursion of Ross Island - the capital of Port Blair and North Bay also known as “The Gate Way to Port Blair”. Enjoy your lunch and dinner at hotel. Day 6: Depart From Port Blair.